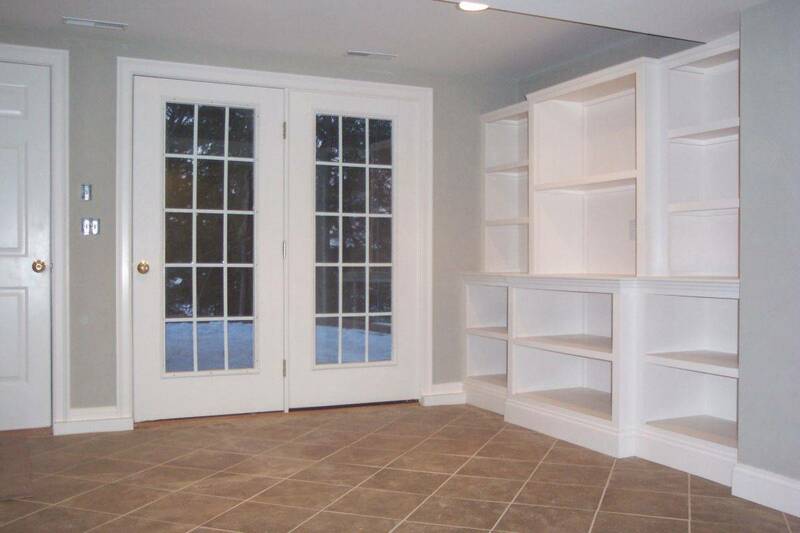 An unfinished basement is square footage you could be using. We will help you transform the empty space into a living area that fits your home. 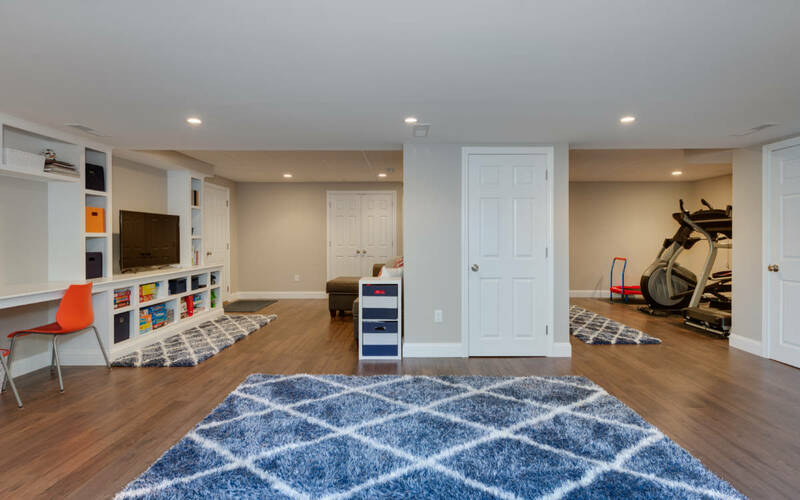 The unused space can be converted into your ideal basement. 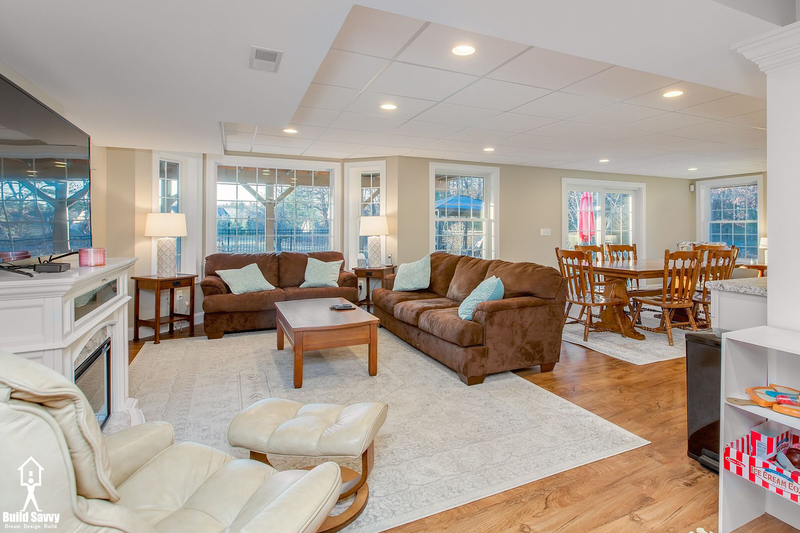 Contact Build Savvy today to get started on your basement remodel project!